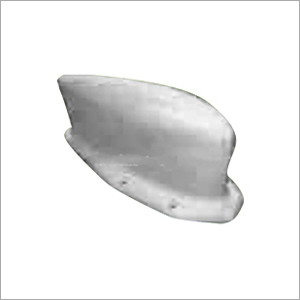 The manufacturer, supplier and exporter provides its oversees clients with high grade tungsten for airborne antenna bases. We are an established supplier in the aviation market, who provide an ideal material for airborne antenna bases. A solution is proposed, which eliminates the Unmanned Aerial Vehicles (UAVs) size limitation. To transmit important data to base station, an array of antenna from different UAVs are formed that apply antenna array theory so as to analyze its performance. This material has the capability to achieve high directivity even when there are element position errors. We are capable of providing tungsten for airborne antenna bases in any quantity at best available prices. Tungsten Alloy is highly considered as an ideal material for airborne antenna bases as it can achieve high directivity even in the presence of element position errors. These are available in both customized and non-customized range at reasonable costs.